We exhaust every angle to achieve the best possible outcome for our clients. Having handled over one thousand legal matters, we’ll put our experience to work for you. Email, text or call us, 24/7. Every client has direct access to Joel Leppard’s personal phone. 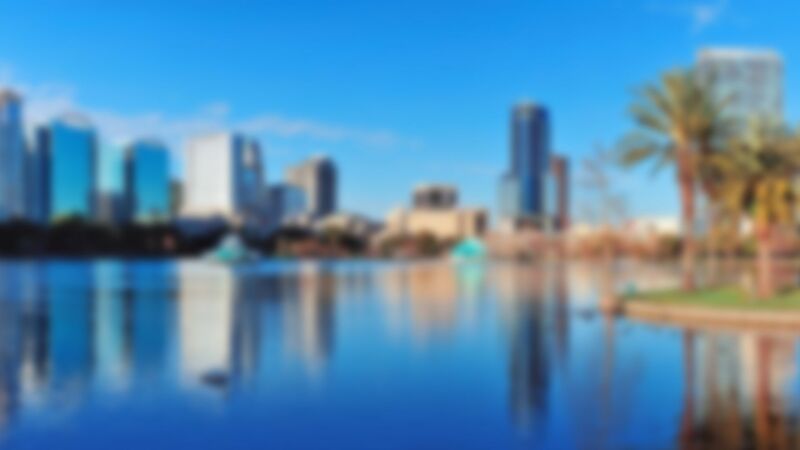 The highly rated attorneys at Leppard Law- Orlando DUI, Accident & Criminal Defense Attorneys always strive to provide extraordinary customer service to our select clients and promise to provide each client’s case the time, attention and skillful representation that it deserves and exhaust every possible angle to strive to achieve the best possible outcome for our clients. We’re not the largest firm in Central Florida, but according to Yelp, Avvo, Thumbtack we do offer top notch customer service. 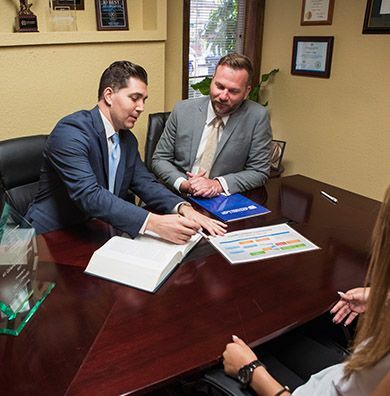 Our experienced Orlando DUI lawyers provide our clients with the experience and resources available to the big firms, but with the intimacy, dedication and personal attention that we are known for. Leppard Law is currently ranked as the #1 on Yelp’s list of “Best Lawyers in Orlando” (out of approximately 8,692 total Orlando law firms listed on Yelp). * It is this dedication to our clients that has allowed us to flourish. We encourage you to read our numerous, enthusiastic, five star reviews on Google, Thumbtack, Avvo and Facebook. We are not happy unless you are completely happy with our services. Our attorneys are as renowned for their legal skills as they are for their client-focus. Joel Leppard is currently ranked #1 Best DUI Attorney in Orlando” by Best DWI Attorneys and it is the third year in a row that he has achieved this rating. 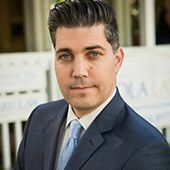 He is also listed among the “Best Criminal Defense Attorneys Orlando” by Expertise, and is the recipient of Avvo’s 2015-17 Clients’ Choice Award and “Superb Attorney” recognition as well as ranked nationally as a “Top 40 Under 40” Trial Lawyer. Orlando DUI Attorney, Joe Easton, is well-known for his skill in defending individuals accused of drunk driving. 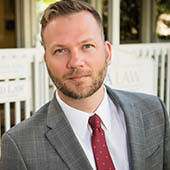 Easton’s successful defense of his DUI clients has earned him the respect of other practitioners, prosecutors, and Judges and in 2008 he was named a “Rising Star” by the prestigious “SuperLawyers” rating service for lawyers who have attained outstanding peer recognition and professional achievement.